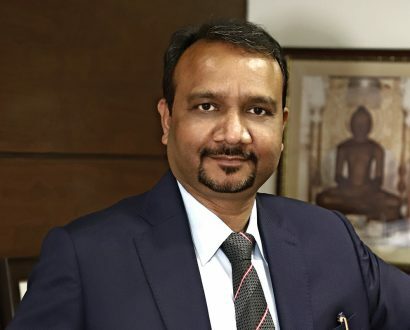 Under Yogesh Kumar Jain’s directorship, PNC Infratech sticks to what it does best. 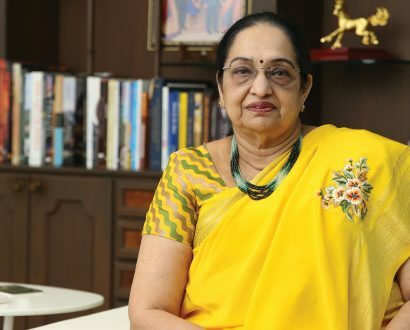 KCP Managing Director DR Indira Dutt discusses manufacturing, social responsibility and the challenges facing the business in India. 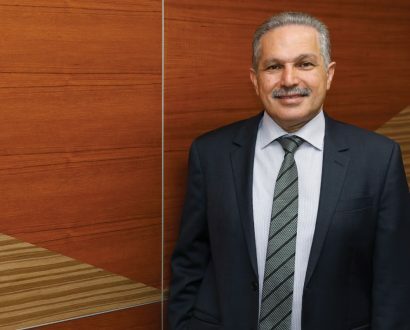 Since founding Rest Interior in 1985, Hashem Mahmoud has taken on some of Australia’s most ambitious joinery and refit projects, including the Sydney Opera House and Sydney Parliament House. 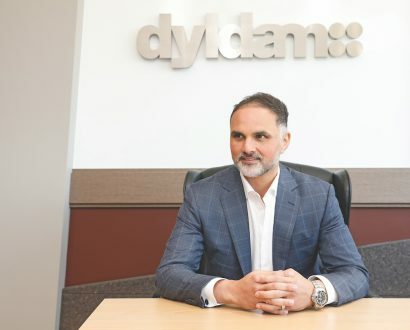 Dyldam CEO Fayad Fayad joined the family business 20 years ago. 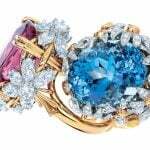 In that time, the property developer has made its mark in Sydney’s West. 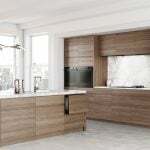 Now, it’s aiming to transform the heart of the up-and-coming metropolis. 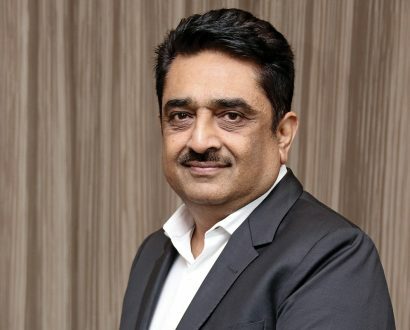 Ashoka Buildcon Managing Director Satish Parakh is working to transform India’s infrastructure, one stretch of highway at a time. 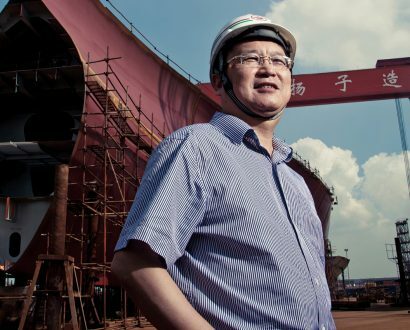 Yangzijiang Shipbuilding President Ren Yuanlin looks back on success, but is still driving the company forward to greater things. 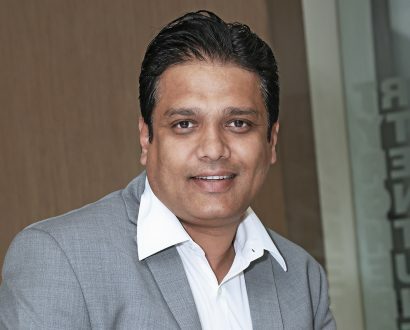 There are several benefits to working in a family business, as Vasistha Patel, Director of Sadbhav Engineering and Managing Director of Sadbhav Infrastructure Project, explains. 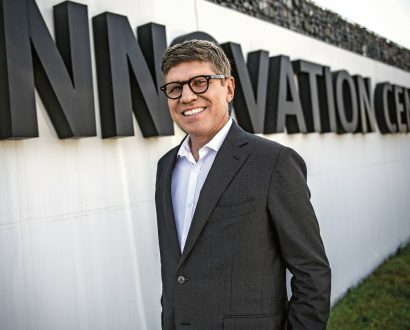 Under President Alvaro Pacini, Bobcat EMEA’s business vision is clear: to be ranked among the top three compact construction equipment companies in the region. 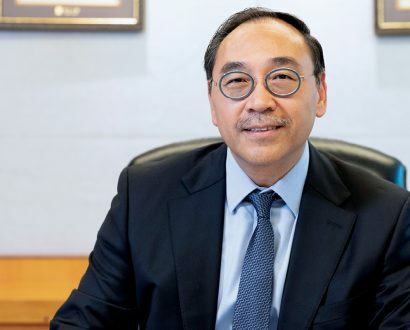 Hong Kong & China Managing Director Stephen Lai has seen three decades of evolution and growth at Rider Levett Bucknall.